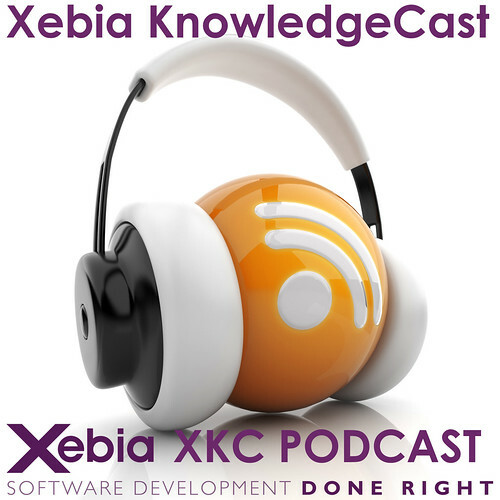 It’s been a while, and for those that are still listening to this feed: The Xebia Knowledgecast has been on hold due to personal circumstances. Last year, my wife lost her job, my father and mother in-law died, and we had to take our son out of the daycare center he was in due to the way they were treating him there. So, that had a little bit of an effect on my level of podfever. That said, I’m back! And my podfever is up! Your feedback is appreciated. Please leave your comments in the shownotes. Better yet, use the Auphonic recording app to send in a voicemessage as an AIFF, WAV, or FLAC file so we can put you ON the show!